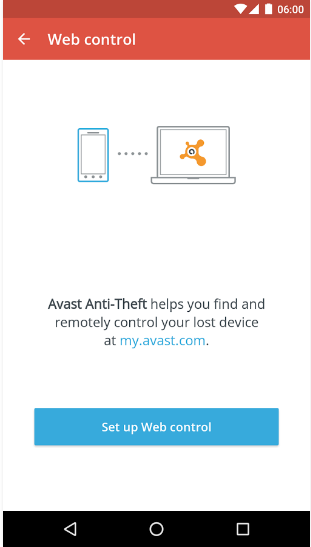 Track your lost or stolen Android phone using Avast anti theft apk. You can download it free either from play store or direct download. This app will help you to find your phone location through GPS tracker & other methods. It will also allow you to remotely control your phone. You can lock your phone under a password or can even remove your important files so that no body else can take control over them. It has got the feature to remotely take pictures or listen audio of the surrounding where mobile has been placed. It will notify you if some body change the SIM card. 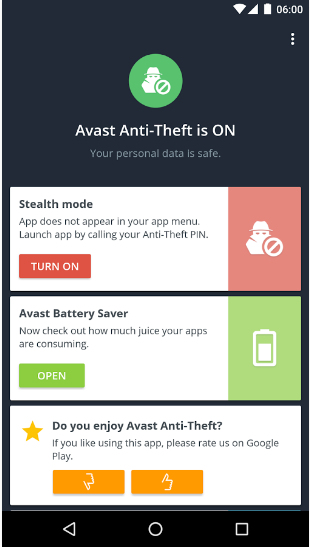 Also theft will not be able to access Anti-theft app because this app will be hidden & he will have no knowledge of existence of Avast app. 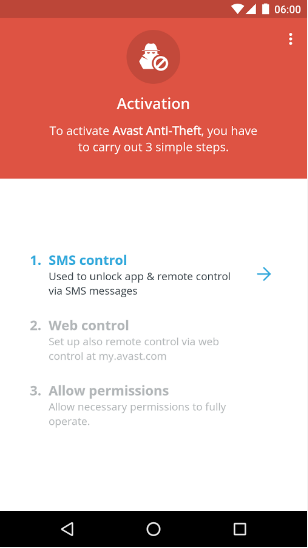 You will have to link these features with your friend mobile phone or at avast web interface too. -It will find your lost phone & will show it on the MAP. -In order to keep your data secure, it will remove your important data. -It will also result in an alarm. 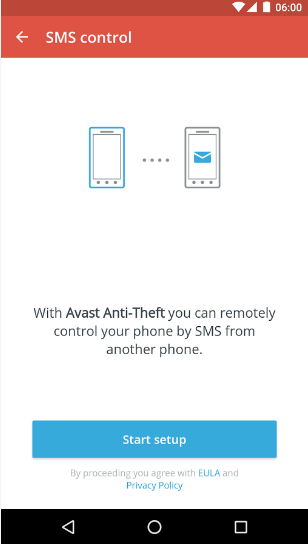 -You can lock your important data under a strong remotely. Theft will not be able to access your data. 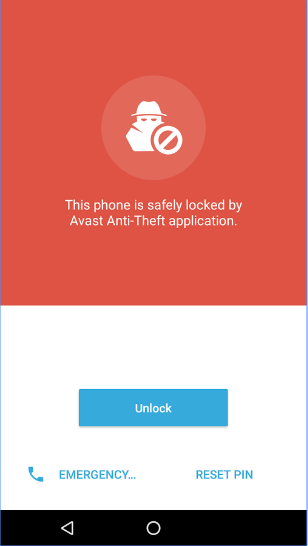 Your phone security will be enhance in this way. -It will take the picture of thief if he tried to unlock pattern lock. You will be able to listen voice of that area. -If password has been entered incorrectly for 8 times, then the phone will be marked as stolen. -Will notify you via SMS. User Interface is simple, dynamic, & User Friendly.